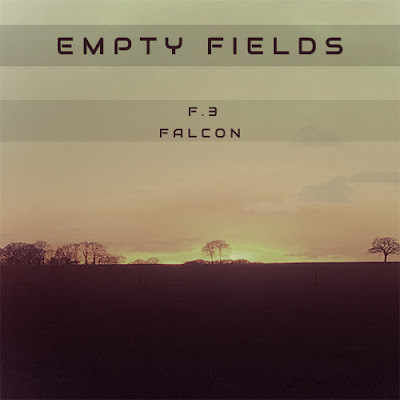 Triple Spiral Audio has just released the third volume of the Empty Fields – F.3 soundset for Falcon a hybrid synth by UVI. The third pack contains 50 patches and 7 multis and have of lot of patches with all kinds of movement, warm lush pads, nicely over driven leads, mysterious soundscapes and fun key patches. You pay a one time price of €75,00 and you will receive automatically each new release. If you are joining in later you will get all the previous released packs. With this setup Triple Spiral Audio will offer a 90 days, not good/money back option. 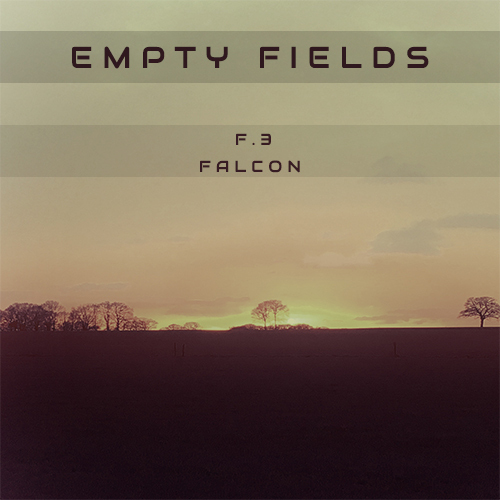 With this ongoing project for both Falcon and Omnisphere 2 Triple Spiral Audio wants to capture the ever changing beauty of these Empty Fields in this 10 pack series. The fourth pack is scheduled for the end of July/beginning of August.